Posted on September 13, 2018 | 875 views | Topic : News & Articles, Property News. The Malaysian Institute of Estate Agents (MIEA) appointed Soma Sundram Krisnaswamy as its new chief executive officer. “Soma has demonstrated throughout his career the ability to work successfully in different environments, from establishing the MIEA National Real Estate Awards (NREA), developing our Negotiators Certification Course syllabus for real estate negotiators and co-developing a regional platform for real estate, the ASEAN Real Estate Network Alliance (ARENA) of which he is the first Secretary General”, said MIEA president Eric Lim. Starting his professional career with SK Brothers Realty in 1987 and serving MIEA in various roles since 1992, Soma has trained over 33,000 members of the real estate fraternity. He was also MIEA president from 2007 to 2009 and has received several awards attesting to his calibre and work ethics. He received the MIEA National Real Estate Leadership (Lifetime Achievement) Award in 2013 and the Board of Valuers, Appraisers, Estate Agents and Property Managers Malaysia (BOVEAP)’s Estate Agent of the Year award in 2016. 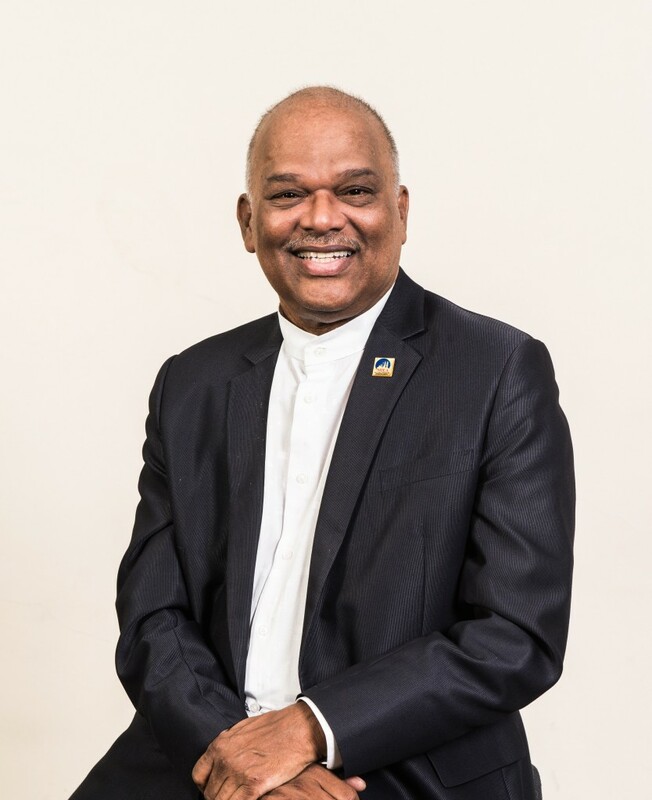 According to Soma, “I have served MIEA in different capacities over the last 26 years and am delighted to have been chosen to galvanise and propel the vision of the MIEA leadership into the next exciting phase of our journey. We plan to make MIEA a united, progressive & relevant Institute that engages its members”.